Great Central Location! Fantastic Views! 3 bedroom 2 bath home. Updated, well maintained and new paint inside and out. Move in ready. Don’t miss this one! 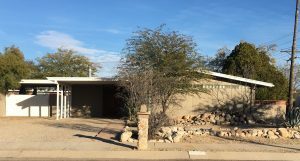 Updated and Well Cared for Home with Granite and Stone Counter tops in kitchen and bath. Written by Stephen Woosley on January 30, 2019 . Posted in Homes Coming Soon!